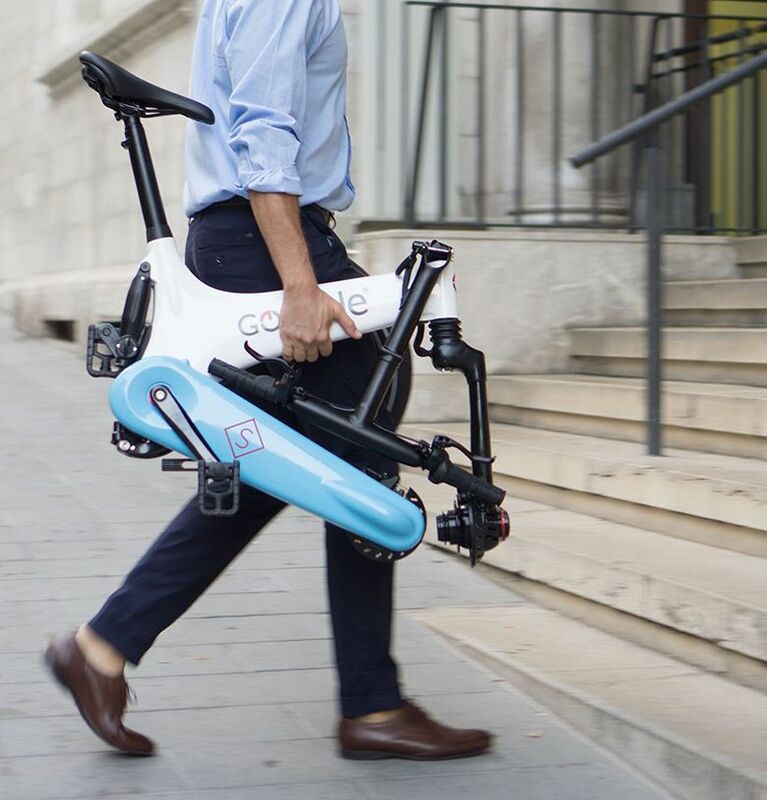 The Gocycle GS is perfectly designed for commuting, running errands, or just having fun! Don’t put off buying an electric bike any longer. 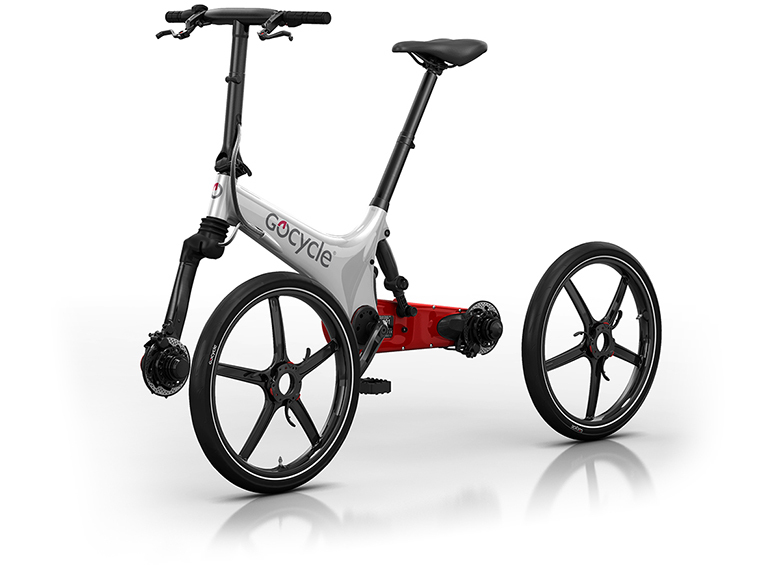 Owning and riding a Gocycle GS is your chance to start living a more active, healthy and sustainable lifestyle. Our team works efficiently with experience and passion for our business and product. 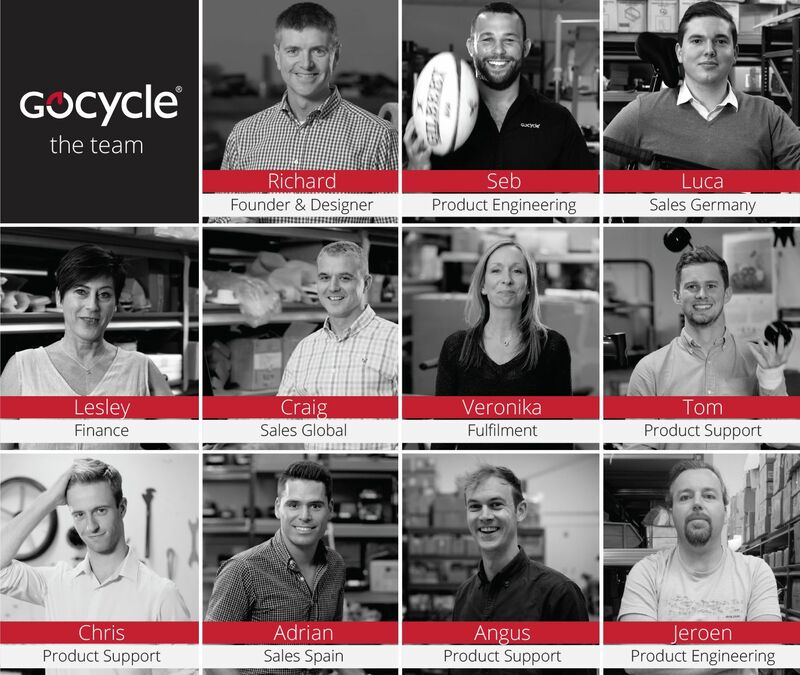 Besides English, our sales and support team speaks French, Spanish, and German. The Gocycle GS has been designed for easy and straight forward setup so you can get riding fast. 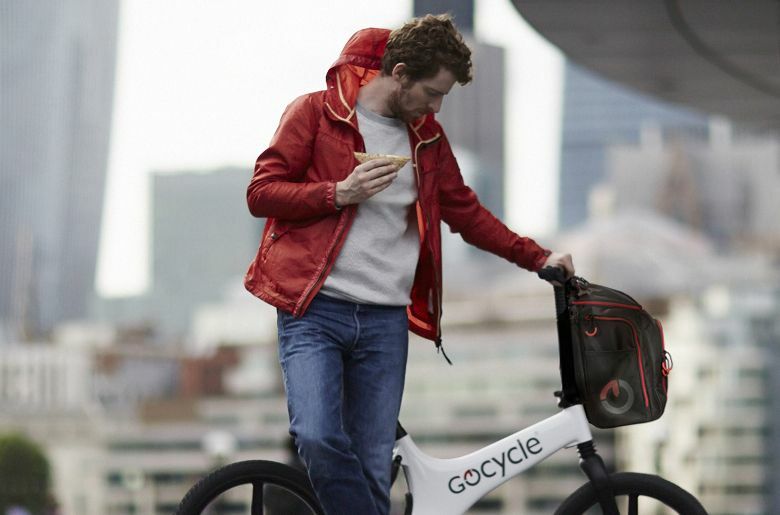 Probably one of the most useful Gocycle accessories! Our bespoke front pannier is easy to attach and remove, extremely versatile – from carrying your work stuff to groceries, and looks great too! Our portable docking station makes stowing the Gocycle GS easy. Clean and moulded deck design for intuitive stowing. Stable four caster-wheel base for effortless transport. Durable and protective zip fastened cover. German-made, high-quality front and rear lights and front and rear mudguards are available. 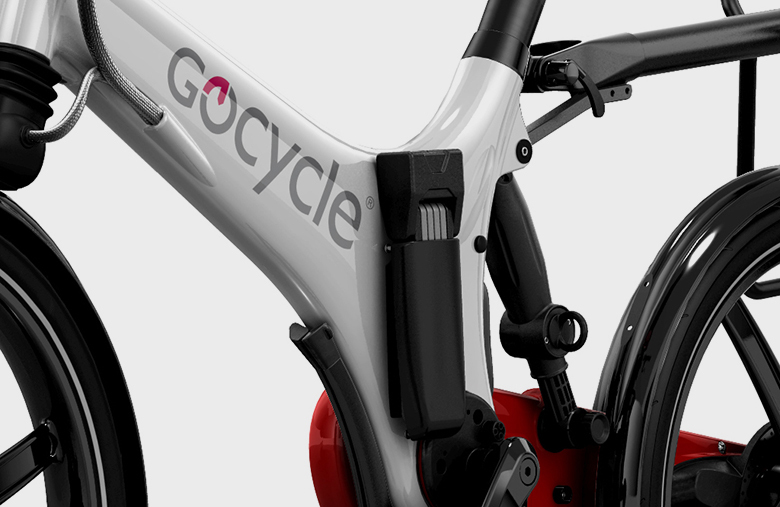 The lights run off the main Gocycle battery pack and their quick fit design makes fitting them to your Gocycle GS very easy. The Gocycle Lock Holster is a Sold Secure Silver rated lock for added security. It fits neatly and discreetly onto the side of the frame in a handy location for easy and fast locking. The new for 2018 rear luggage rack is designed specifically to work with your Gocycle. It will fit your favourite modern pannier bag and is also quickly detachable so you can use it only when you need to! 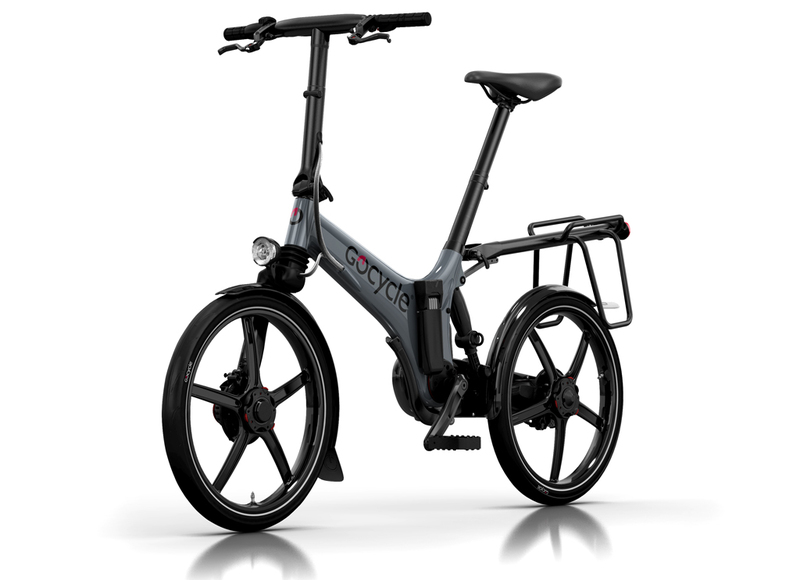 Build your Gocycle GS into the ultimate commuting electric bicycle by fitting all of the fully integrated Gocycle accessories – lights, mudguards, Lock Holster, and rear luggage rack! We use environmentally-friendly magnesium to create the Gocycle GS’ high-tech, durable, ultra-lightweight frame and wheels. It’s the only bicycle in the world to have an injection moulded magnesium frame and wheels. The special process is known as Thixomolding® and does not produce any ozone depleting SF6 emissions, but will still give the rider the similar weight and structural benefits as carbon fibre. Magnesium is widely available and easy to re-cycle. 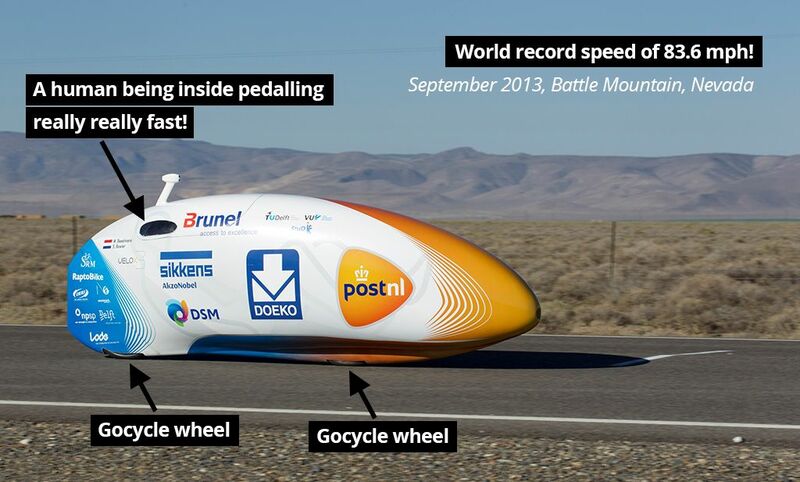 Gocycle Pitstopwheels are the fastest bicycle wheels in the world! 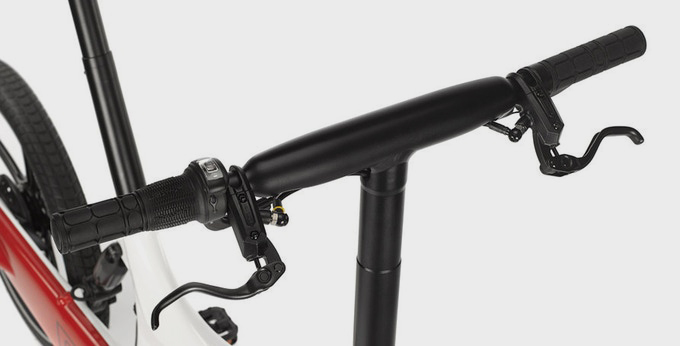 One of the new parts that we developed for the Gocycle GS is the oversized handlebar. 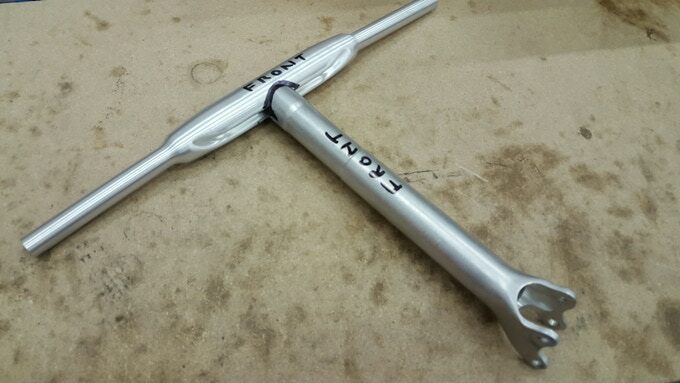 It’s hydroformed (that’s where you inject high pressure oil into an aluminium tube to form it out into a moulded shape) meaning we can route the cables cleanly, make a chunky handlebar that looks great and is structurally better – lighter and stiffer! 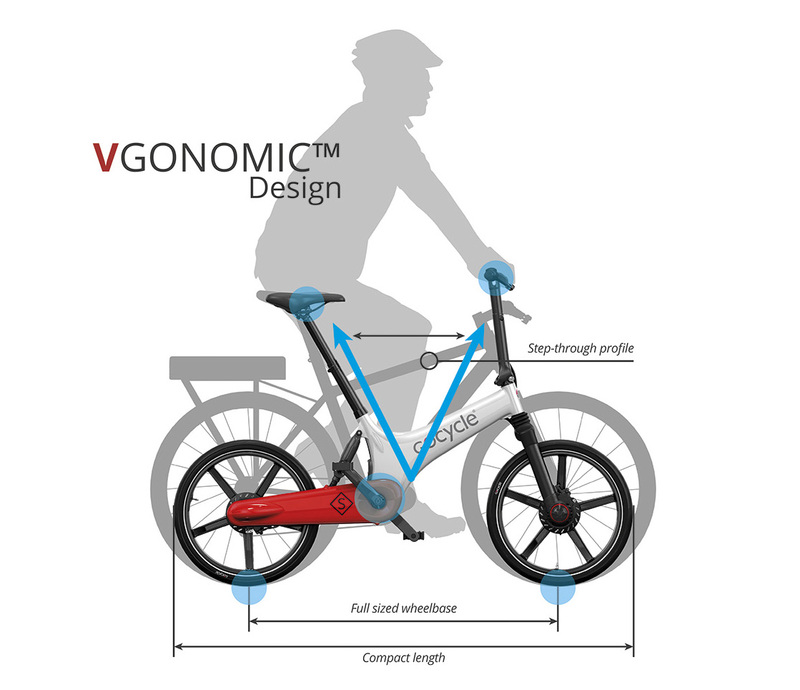 All of the GS parts draw on our years of experience designing and testing components to international bicycle and ebike standards. 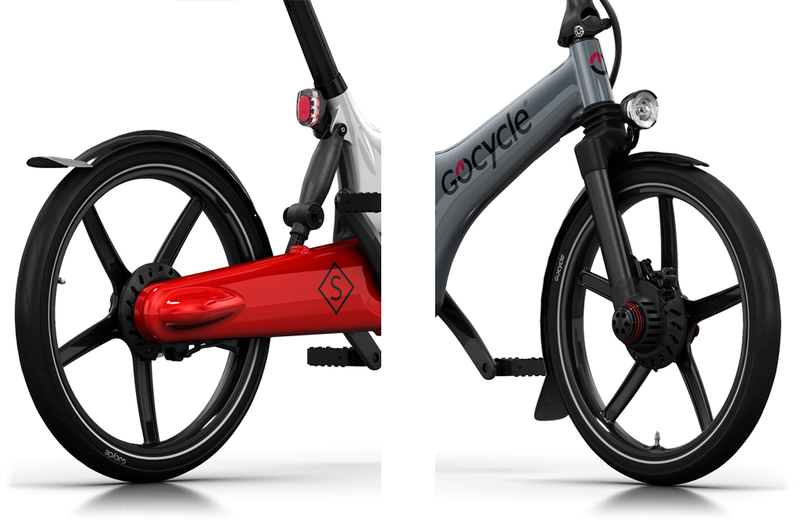 The Gocycle GS comes in a variety of colour schemes. You have a choices of grey or white front frame, matched with your choice of five different Cleandrive colours! ***The GocycleConnect app supports iOS 8.0 and above on iPhone 4s, iPhone 5, iPhone 5s, 6, 6 plus, 6s, 6s plus, 7, 7 plus, 8, 8 plus, iPhone SE and iPhone X. The GocycleConnect 6.3 app for Android supports Android versions 4.1 and above.